Looking for the perfect location for your next family holiday? 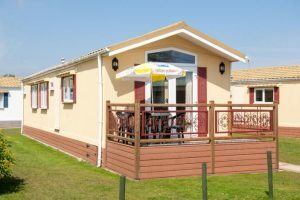 Welcome Family Holiday Park is an independant 4* park located in the sunny Dawlish Warren seaside resort. You’ll find it’s the ideal choice for fun-packed, family holidays in Devon. With its beautiful sandy beaches, wide range of family entertainment plus accommodation and breaks to suit all budgets, there’s something for everyone. 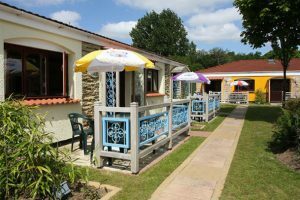 Our holiday park is situated alongside the River Exe making it a great choice for family holidays in Devon. 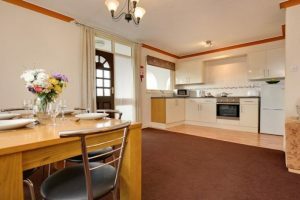 It’s near the bustling historical city of Exeter and within easy travelling distance of adventure parks, animal reserves, walking and cycling tracks and beaches. So if you’re not relaxing on the beach, you could find yourself at Crealy Adventure Park or Paignton Zoo. And if towns and cities are more your thing, take a browse around Exeter, Exmouth or Teignmouth. For more day trip ideas, simply visit the local area section or read our blogs and start planning your perfect break. 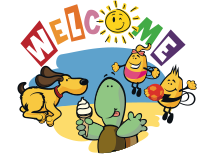 Welcome Family offers a wide range of self-catering accommodation options. Choose between our flagship Spanish style holiday lodges, spacious bungalows, static caravans and modern holiday apartments and look forward to a comfortable stay for everyone. This is a family holiday park. As such you’ll discover the latest amenities for all ages. There’s a sports ground, a children’s play area, a crazy golf course and a variety of swimming pools. There’s even FREE Wifi. In addition our spacious family lounge is a great place to enjoy entertainment with the kids. • Dougies Den is situated inside The Cruisers Club and is completely secure. 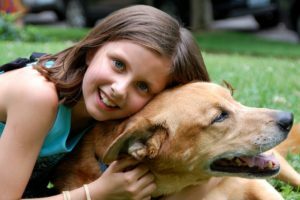 In the evenings it’s the place to be for children aged 5 to 17 as they can join in many activities including party games, glitter tattoos, competitions and watching movies. 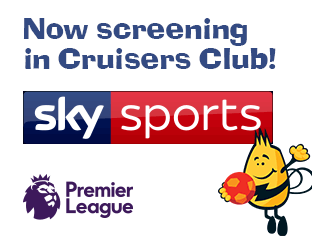 • The Cruisers Club provides popular entertainment for all the family including early evening shows especially for toddlers and young children and spectacular West End style productions every evening throughout the season. And with a wide choice of places to eat, you’ll find it makes family holidays relaxing, fun and easy. The family holiday park has an indoor swimming complex with four different pools to suit swimmers of all levels. In addition, the crystal clear Dawlish Warren coastline has a Blue Flag beach. This award-winning beach has on-site lifeguards, is great for swimming and is only a short level walk away. It means come rain or sun, you will be able to enjoy a seaside swim! 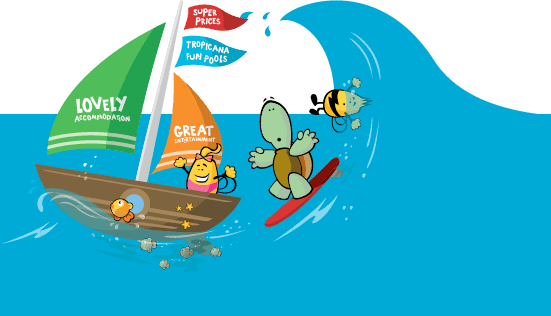 We’ve been providing tourists with exciting family holidays in Devon for many years. We promise to make organising your stay as easy as possible – reserving and booking your accommodation couldn’t be easier. We work hard to create a memorable holiday experience for our guests and are completely committed to providing excellent service and support throughout your stay. To discover more about the family holidays available at Welcome Family Holiday Park simply browse the website, contact us or request our latest brochure. And if you’re ready to book, just CLICK HERE. 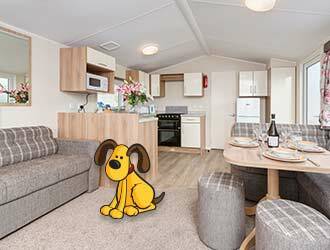 We're excited to announce that for 2019 we are adding a dog friendly 2 bedroom Premier caravan to our fleet. 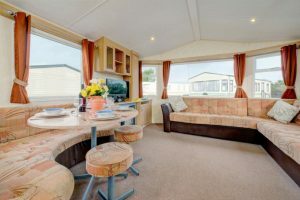 The CasaPerro, a pet friendly version of the CasaRio, is an extra large 2016 caravan with an outside patio, master en-suite and double glazing. Fantastic Entertainment – Day or Night! 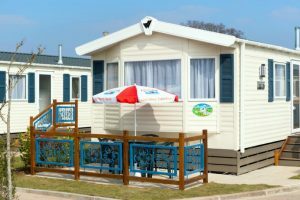 Welcome Family Holiday Park is proud to offer great value holidays in Devon and we have been doing so for many years. 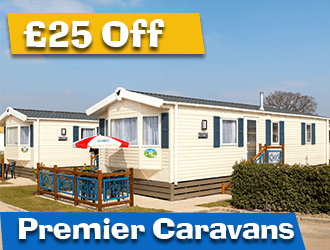 From budget caravans to cosy bungalows to luxury lodges, we have the perfect holiday accommodation to suit all sizes of family and budget.